I don't run in these. 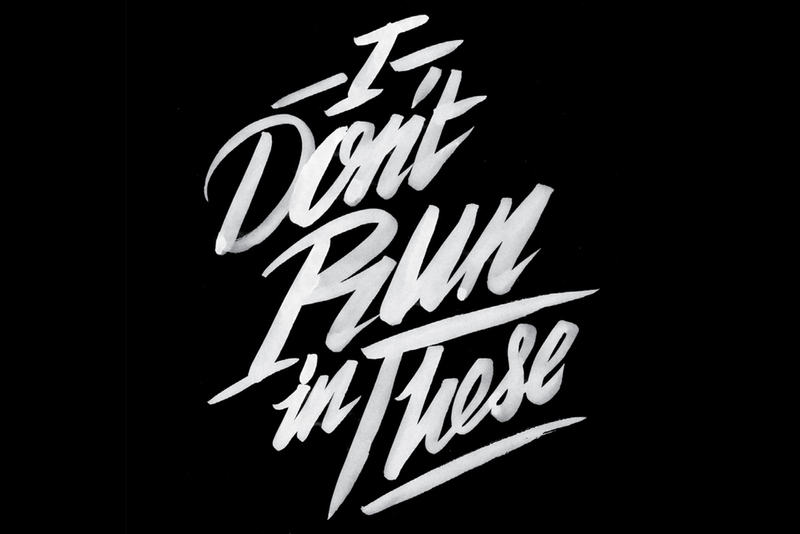 One of a selection of designs commissioned by Nike in Oregon Portland, USA. This particular design is part of a Nike Air Roshe graphic pack for apparel. 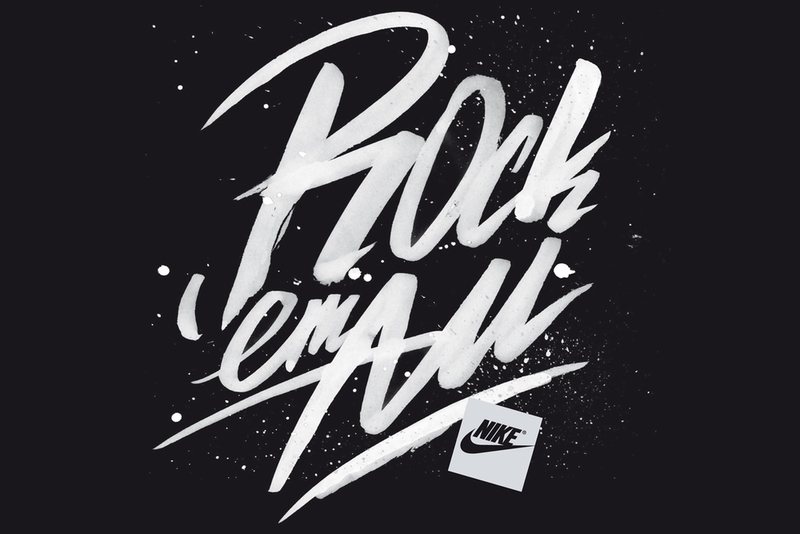 One of a selection of designs for Nike, this particular design is part of a Nike Air Max graphic pack for apparel.